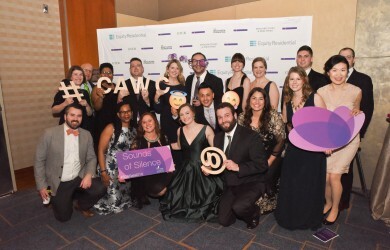 Equity Residential and other supporters attend CAWC's annual Sounds of Silence Gala. Every day, CAWC works hard to end domestic violence through life-saving programs and services. 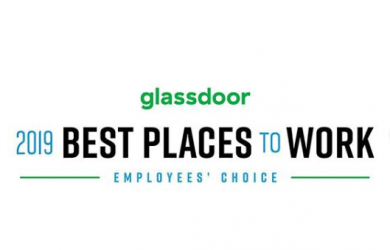 Equity Residential is proud to receive a Glassdoor Best Places to Work in 2019 Employee’s Choice Award! 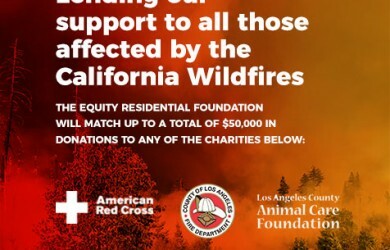 A huge thank you goes out to all of our employees for this recognition! 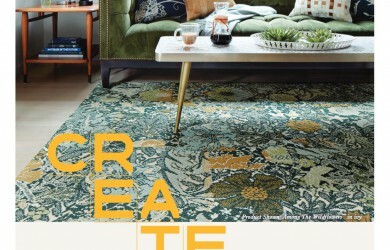 Spring Break Spruce Up with CORT! Whether youâ€™re a beginner or a seasoned yogi, we believe in working every muscle and every emotion. Not sure yet? Try a free week of classes on us.